If you never have a boundary, how do you teach them? A child knows only what is given. If they are given misinformation, they learn misinformation. It is possible to teach a child that black is white, that good is bad, that hunger is wrong, and hurting is ‘normal’. Twisted thinking poured out on a child is internalized. Boundaries confused me when I was punished for walking into a neighbors house without ringing or knocking on the door. So simple a thing, yet the neighbor lady had to teach me, unfortunately not too kindly. One of the first things my counselor taught me were the boundaries he maintained. He taught me about boundaries by having them himself. Then he started the slow process of teaching me when I didn’t know what he was talking about. I actually had them but they had been violated so many times that I didn’t know I had the ‘right’ as a human being to have certain things in my life. Boundaries are in place to self protect. First, I needed to believe there was something to protect. The constitution set out a list of ‘rights’ that were not to be violated by our federal government. Unfortunately, dysfunctional families, bullies, and abusers do not honor those rights. The first list of human rights that I read I brought back to my counseling session with the serious question, “Is this true?” I felt stunned at the thought I had these rights. Really….. I recommend that you get a piece of paper and pen, write down what you believe are your basic rights as a human being…… Don’t worry if this takes awhile…my first list came from a book and I took weeks editing my own version with the help of my counselor. I can add to this list when ever I feel the need. Maria Montessori was one of my heroes as I researched how to raise my children differently than I was raised. Her theories helped me change and be a different parent than how I was raised. She taught me about respecting children and how I could show them my respect. ► Maria Montessori (1870–1952) in Il bambino in famiglio (1936), which was published in English as The Child in the Family. She was an Italian physician, educator and humanitarian, best known for the Montessori Method of child education. 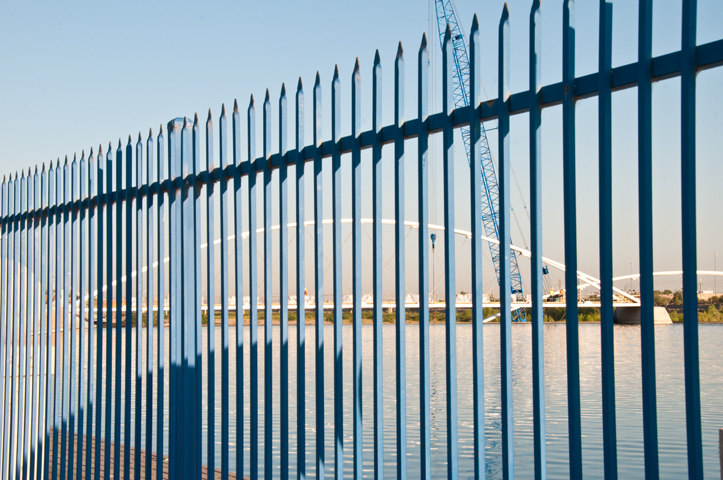 Boundaries are our personal fences.